Magnus Walker's 964 Front Spoiler Without License Plate Recess—Where's It From? Anyone know where I could get a front spoiler without the license plate recess? It looks so clean without it. Job. Cut it out, plastic weld and smooth it over. What about the splitter? Any ideas where that is from? Ahh. I looked on FVD and the like and nobody has one that's cut like that. Just have to have it done custom. Money solves most problems in life haha. Hard to tell from picture, but spoiler looks like a GT Racing fiberglass part. Had on my vcar for a while until I changed whole front. 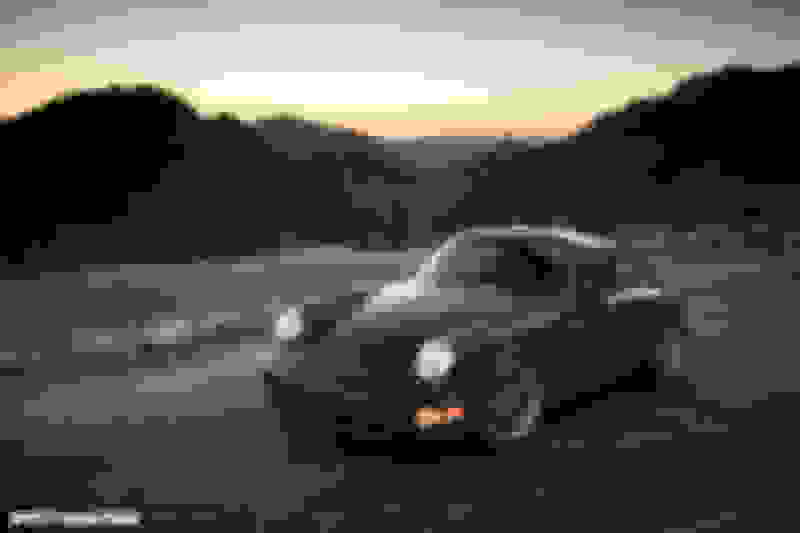 Quick Reply: Magnus Walker's 964 Front Spoiler Without License Plate Recess—Where's It From?